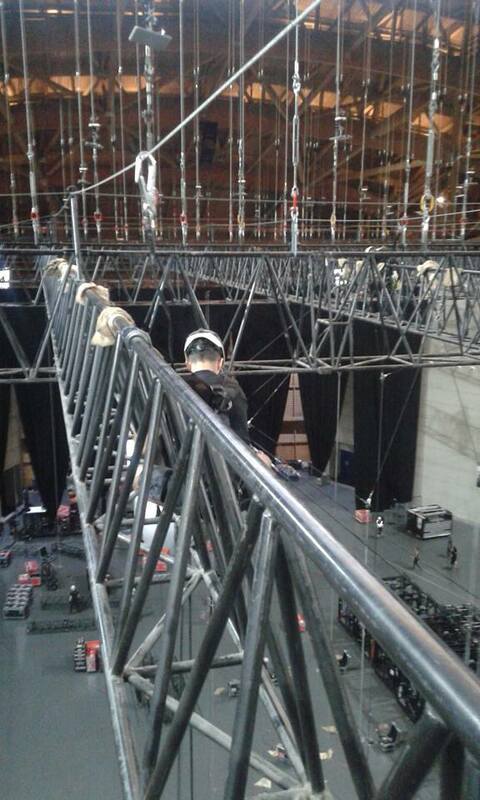 I am IRATA L3 rope access supervisor with 15 years of experience as a rope access technician. I love my work and over the years created a relationship of respect and enjoyment for what I do. I'm searching for new professional challenges and some of my characteristics are: adaptability, good mood, dynamism, responsibility, perfectionism, self-demand, restless dedication to work and social good skills. I work as a freelancer and I am available to travel is necessary and where the work so ask. I develop rope access solutions and manage working at height projects for businesses that need to reach difficult locations, quickly and safely. 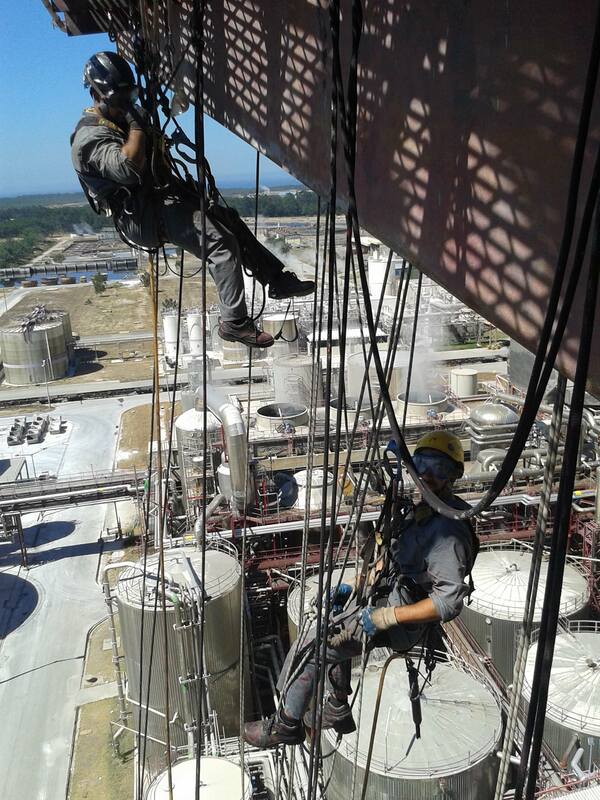 I have interest in the offshore/onshore industry all the rope access jobs are welcome. 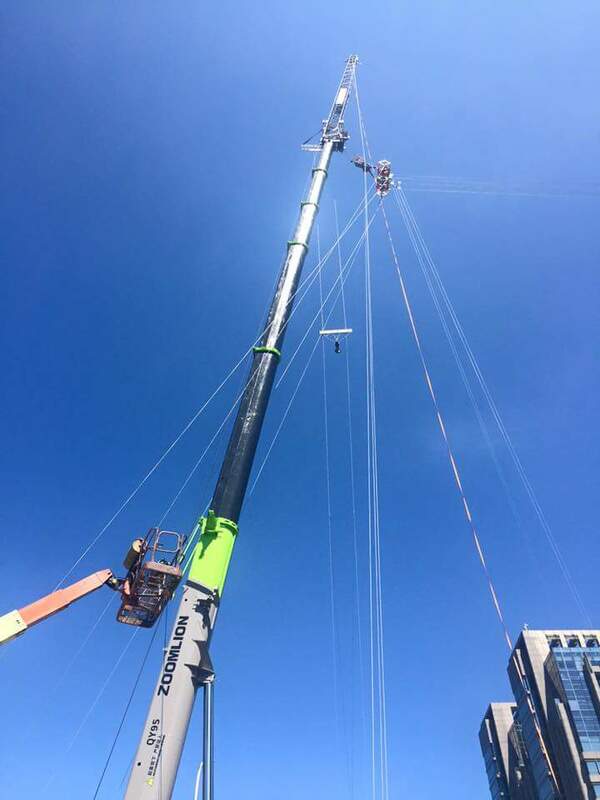 Whether you need rope access for building maintenance work,wind turbines, oil rigs, building improvements, rigging, erecting advertising or installing safety systems or other needs, that’s where I come in. I follow the most estricted safety guidelines. Not just following the law, but attached to the more restrictive IRATA International Code of Practice, the highest rope access standard worldwide. Just a sample of what I do.